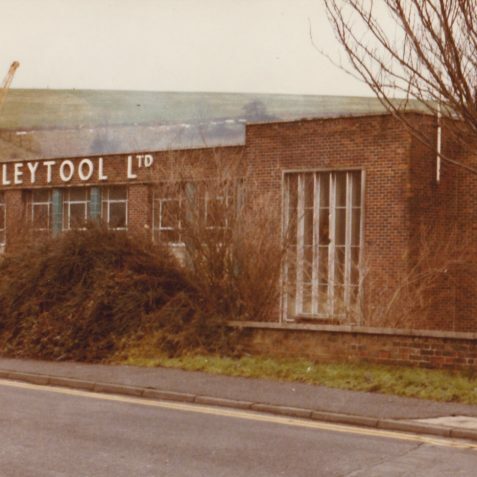 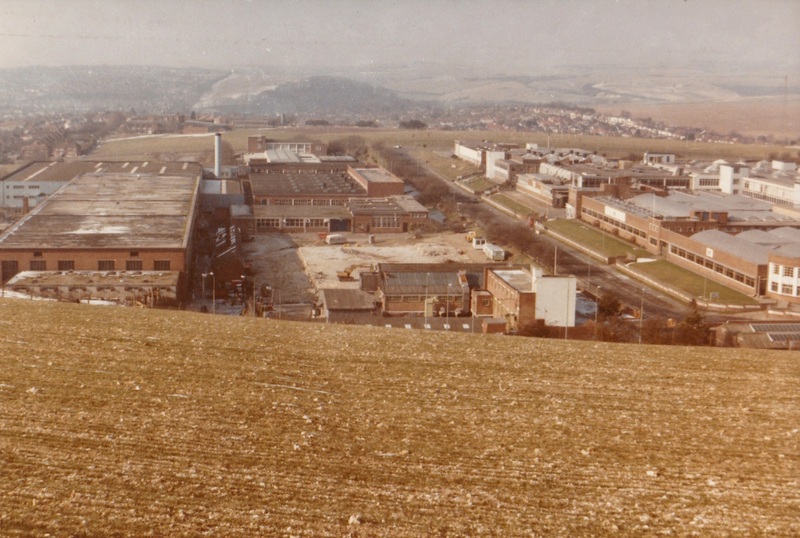 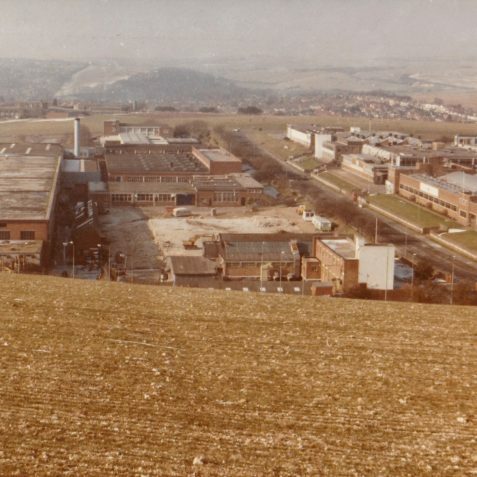 The Leytool factory on the Hollingbury Industrial Estate was constructed in 1949. 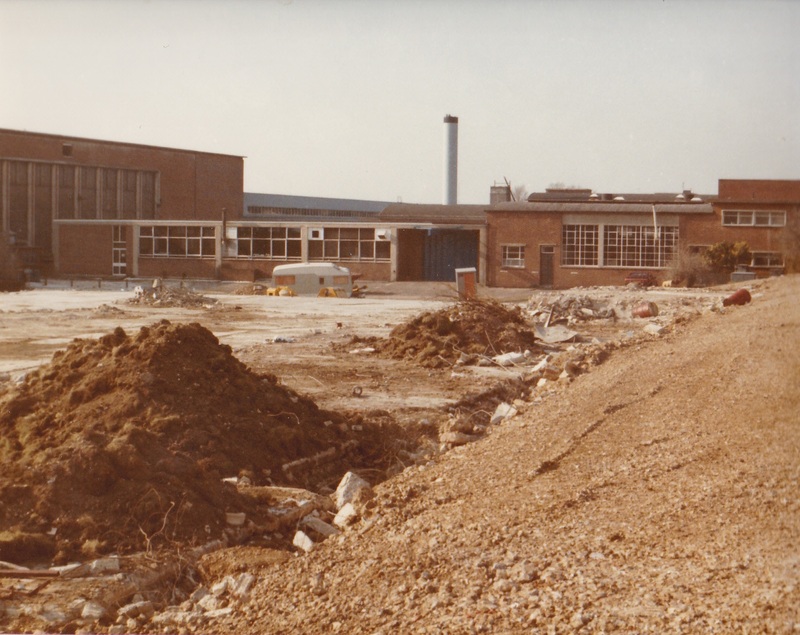 The company’s origins were in East London; their main factory was at 606 High Road Leyton. 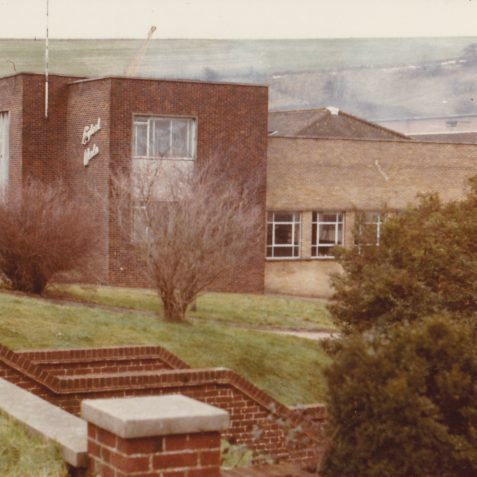 Their advertising during WWII imply that they manufactured press tools jigs and fixtures, however post WWII they appear to manufacture specialist industrial hand tools such as ratchet spanners, drills and saws. 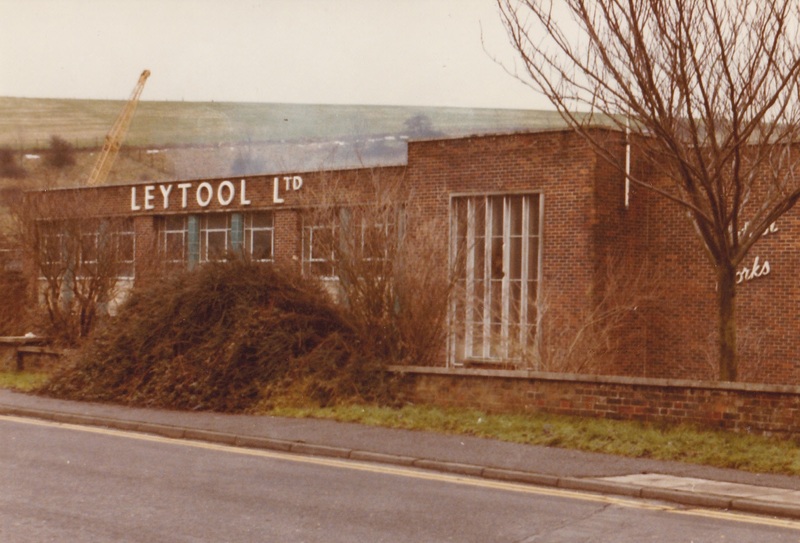 I remember Leytool when I worked at KTM, but I’m not sure why and when they went out of business? 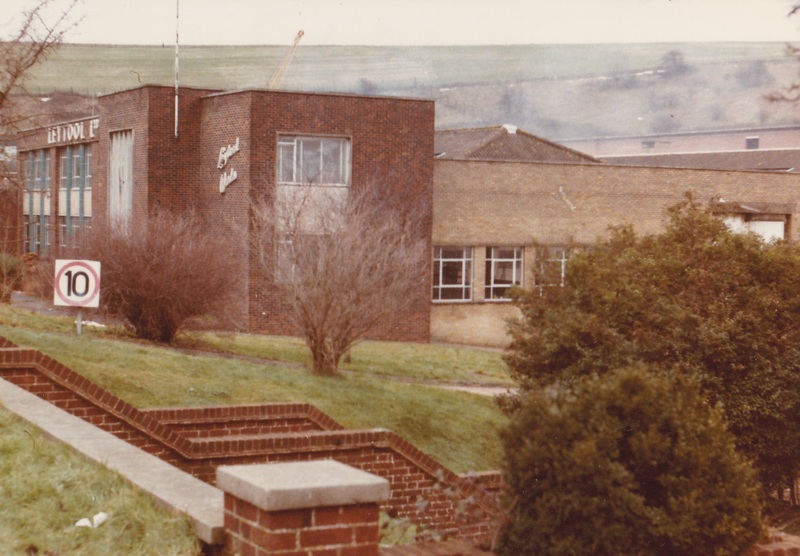 I guess the factory was empty for a number of years before planning permission was granted to demolish it and build small industrial units. 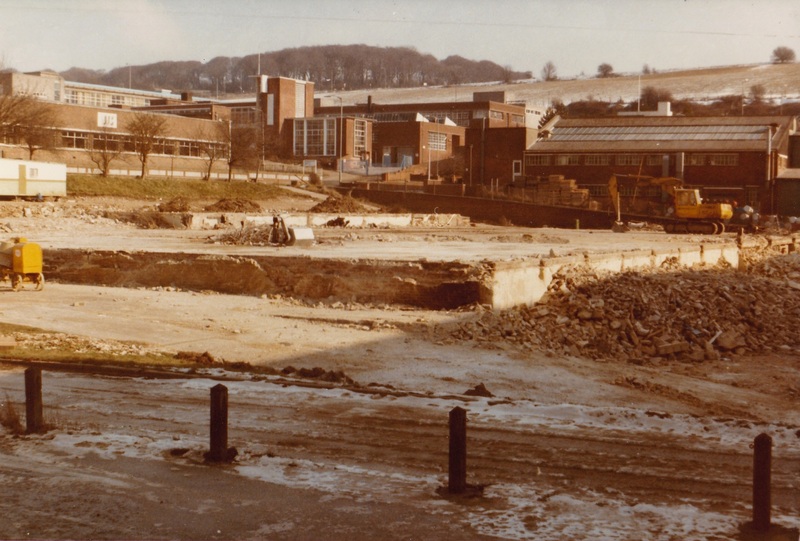 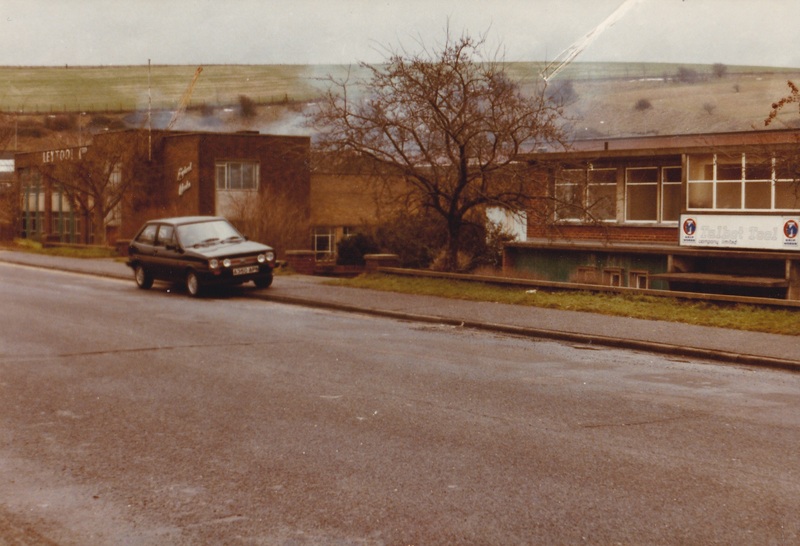 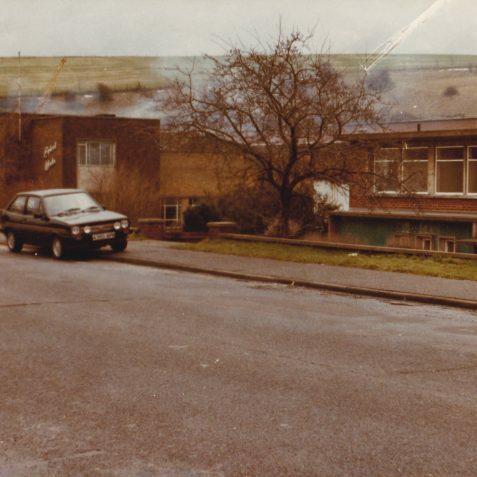 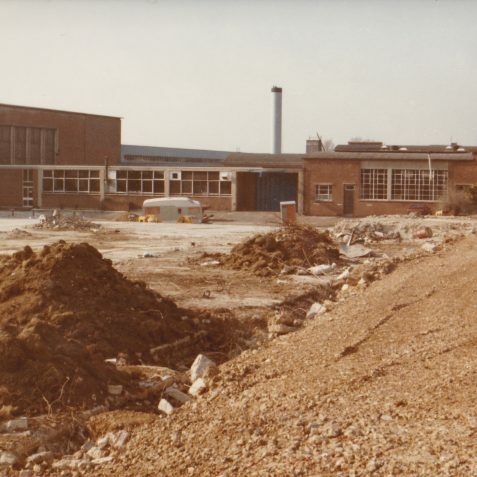 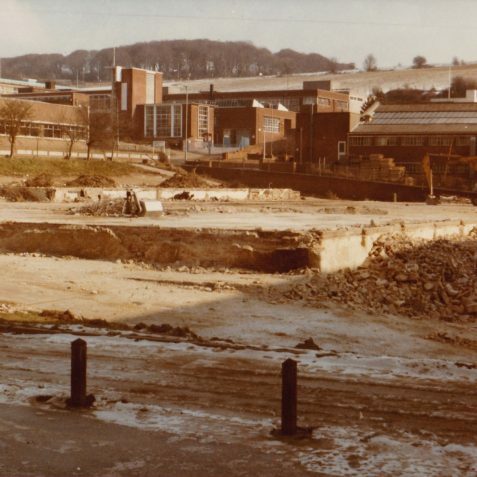 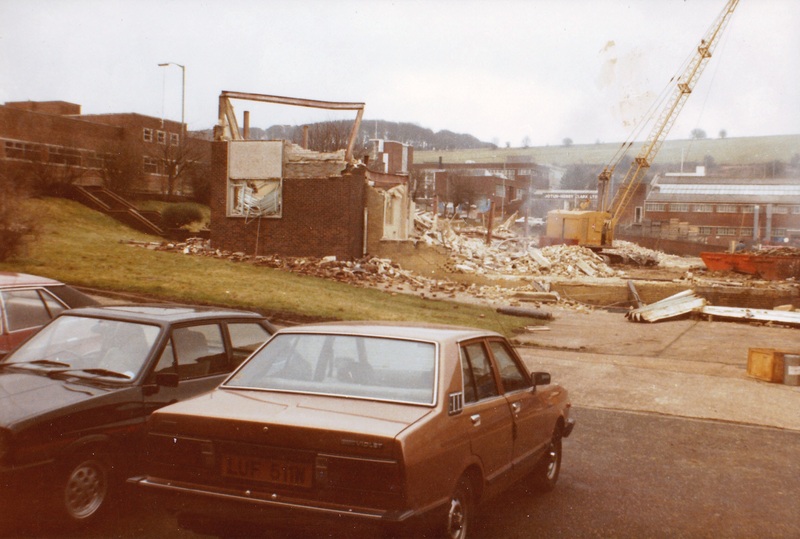 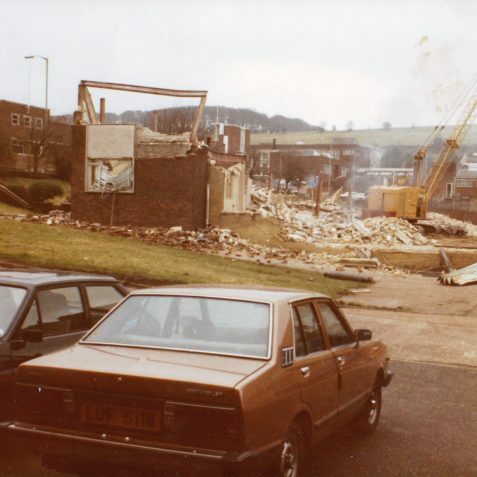 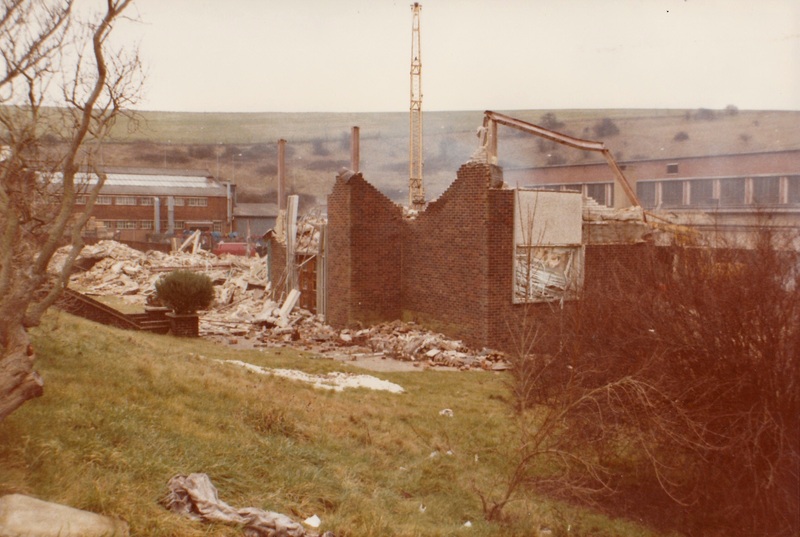 These photos were taken in November 1984 and January 1985, when the factory was demolished. 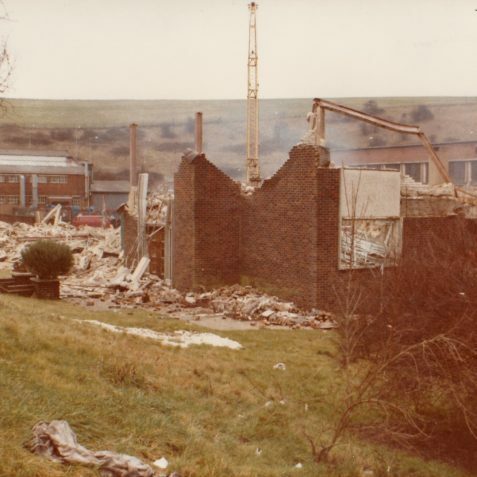 The building had a short life of only 36 years, which doesn’t seem like a very good use of resources!